The Assam Government on Wednesday night decided to change office timings from 9:30 am to 5pm with half-an-hour lunch break from January 1 next year. The prevalent working hours are from 10 am to 5pm. This was decided at a Cabinet meeting held on Wednesday evening in Guwahati. 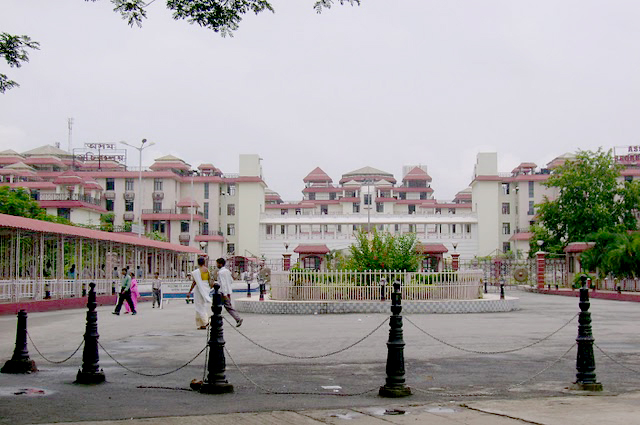 Earlier on December 21, State Chief Minister Sarbananda Sonowal, during a function of the Sadou Asom Karmachari Parishad (SAKP), the premier conglomeration of state government employees, had proposed that working hours in government offices be advanced by at least 30 minutes as the state witnesses early sunrise than other parts of mainstream India. State Parliamentary Affairs Minister Chandra Mohan Patowary said the meeting also included cabinet approval of the sports policy with provision to reward Olympic medalists with up to Rs 1 crore besides recruitment in government jobs through the Assam Public Service Commission (APSC). The Cabinet also decided to generate 590 mw of solar power. The meeting also decided to increase the monthly salary of casual workers from Rs 6,500 to Rs 9,000 and of village headmen from Rs 4,200 to Rs 6,500. The cabinet also passed the notification for state GST.